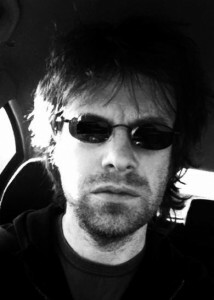 Noel Harrington, a member of Clare Three-Legged Stool Poets, will read at The Feakle Festival next Saturday 11th August 2012. The reading takes place in Moloney’s Pub from 2 – 3pm. Admission is free. Tony Curtis is the headliner.